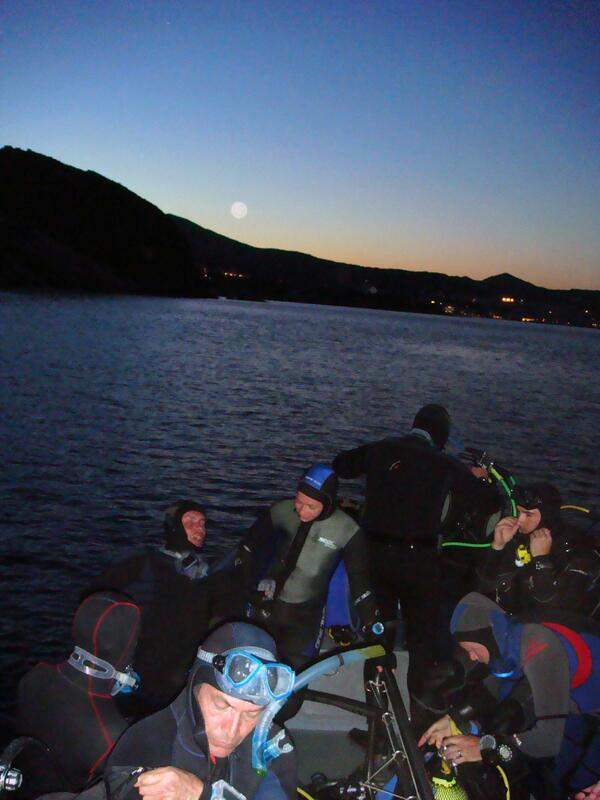 This specialty teaches you all about diving at night and with limited visibility. 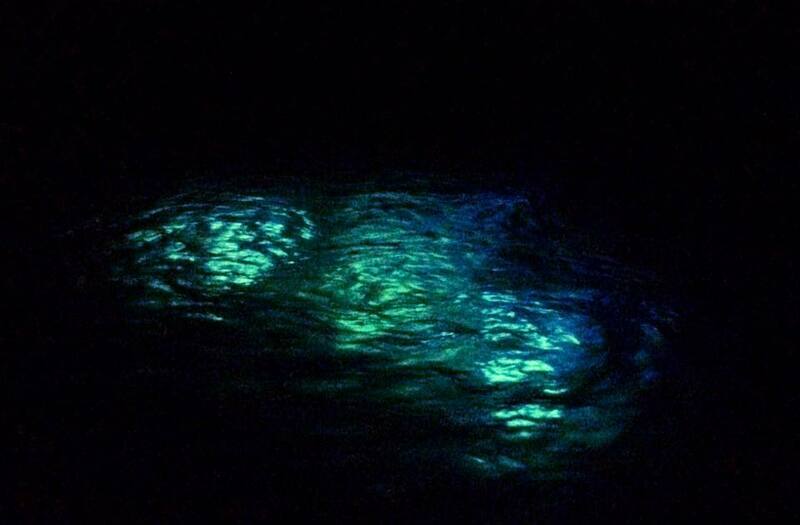 Night diving is both fascinating and relaxing. 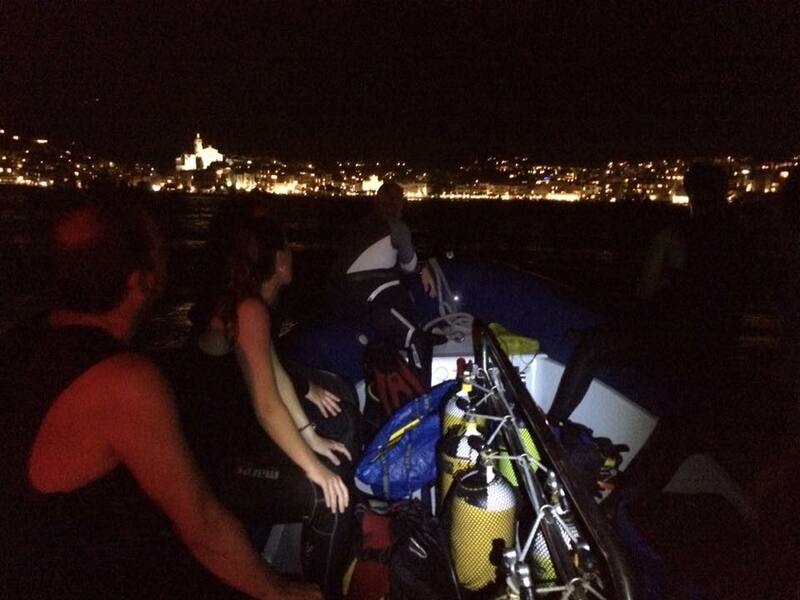 A daytime dive site looks totally different at night. 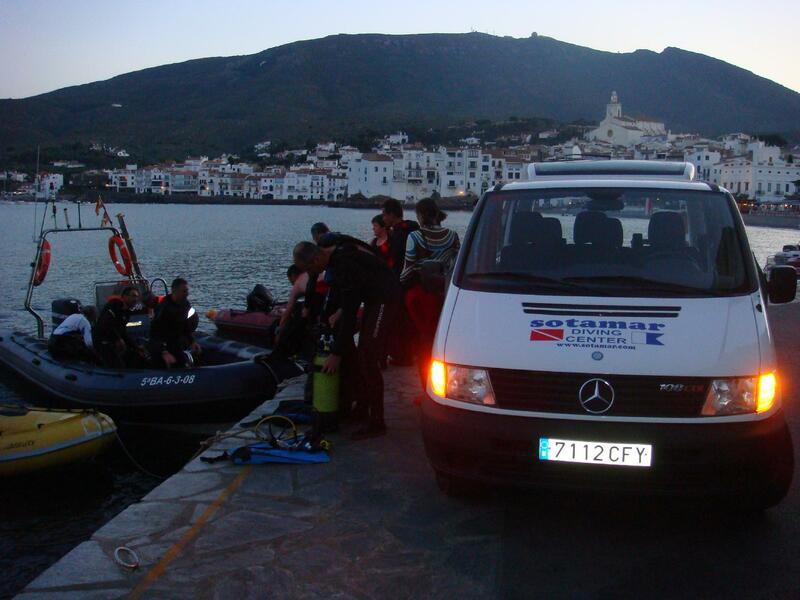 Many species of marine wildlife that are concealed in the daytime can, however, be seen during night dives. 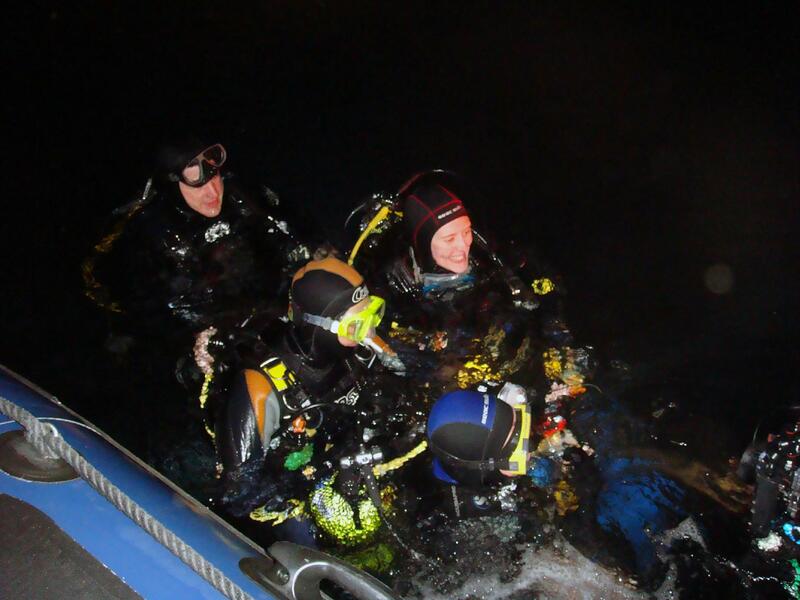 On the course, you’ll learn which special equipment to use on night dives, how to dive at night and which safety precautions to take.